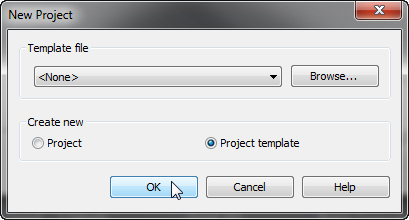 "Clean sheet " design — an optimal path, if one needs to make accurate settings and minimize objects in the project. 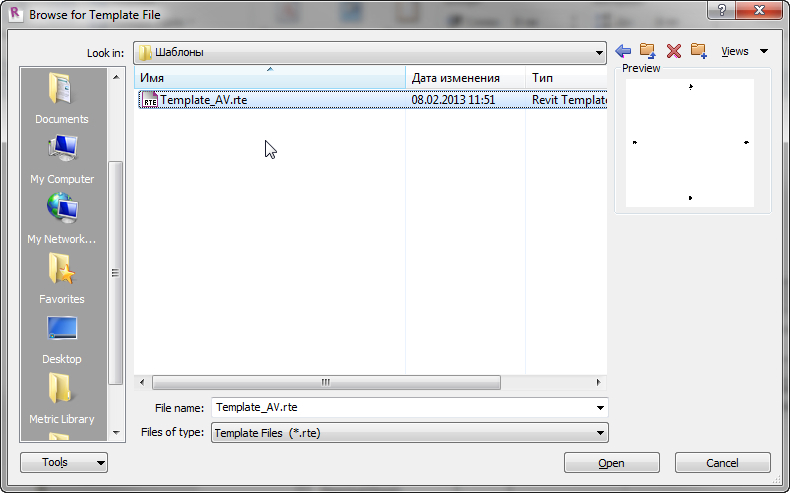 This is a very near work but only this way allows you to get the objects you really need in a template. 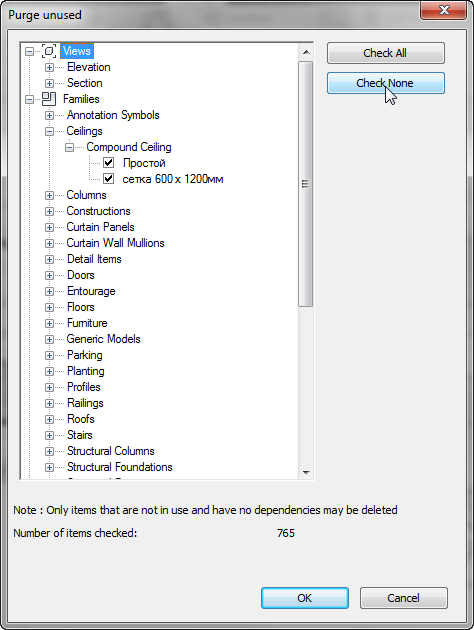 Select Imperial or Metric system, and start adding objects. 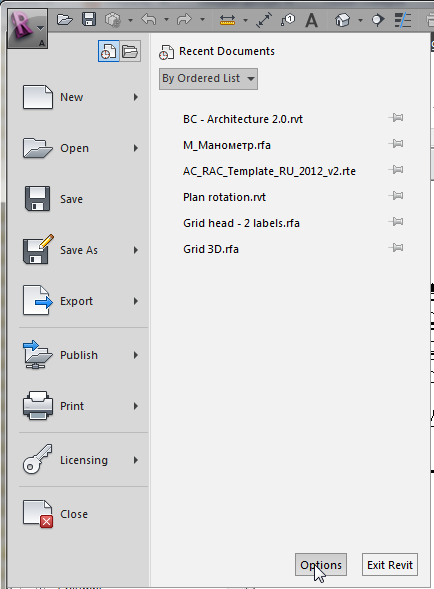 It is possible to load/create manually as well as import from another object (see below). The described way is perfect when projects are alike and there is enough time to create a template. This can be a typical projecting or work in a big company, when the whole department is responsible for the BIM functioning. 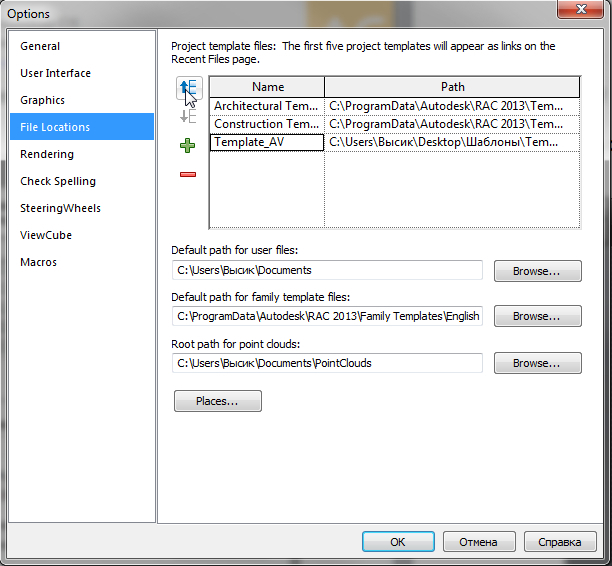 It is much easier to get templates on the basis of completed projects. One just need to clean the project from unnecessary objects, views, families and others and save. Depending on the components left, one can save it as a template or as a project. 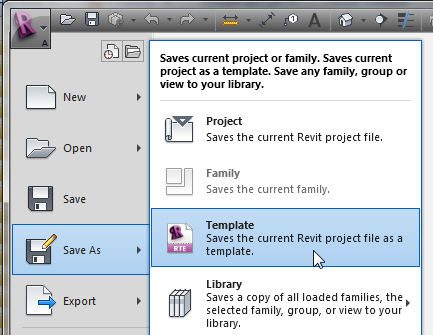 Saving into project is applied as Revit doesn't maintain all objects in a template (e.g. Worksets). Thus, with minimal efforts you get a template. Side effects for time saving can be "unnecessary" objects that you have forgotten to delete from plans, families, materials etc. It's up to you which way to choose. As for me, each of them is applied under certain terms and has got advantages as well as disadvantages. 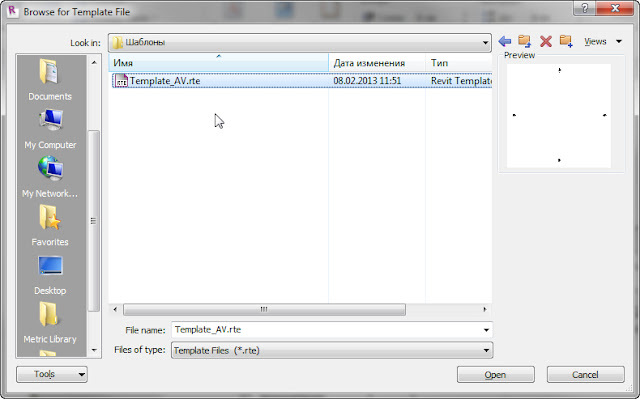 One thing comes for sure — a good template speeds up a working process. However, anyway it can be necessary to delete unused components or, on the contrary, preload something from other projects. 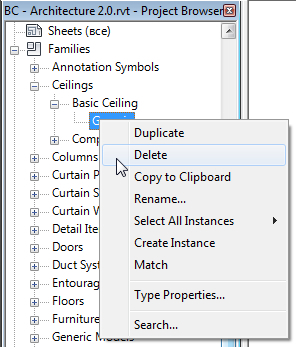 There are two ways to delete unnecessary types of objects. 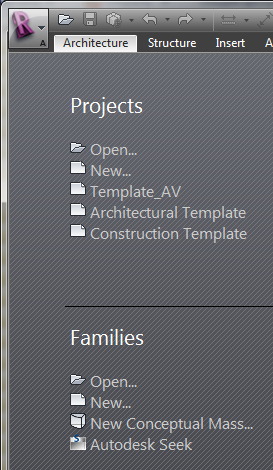 Manual — to delete families individually from Project browser. With "Purge Unused" tool: Manage > Purge Unused. 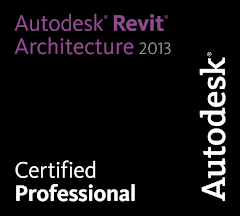 Revit will analyse the project and will show the objects preloaded to the project but are not used. I recommend "Check None" and to put «ticks» manually next to the necessary objects — otherwise some unnecessary items can be deleted with this tool. 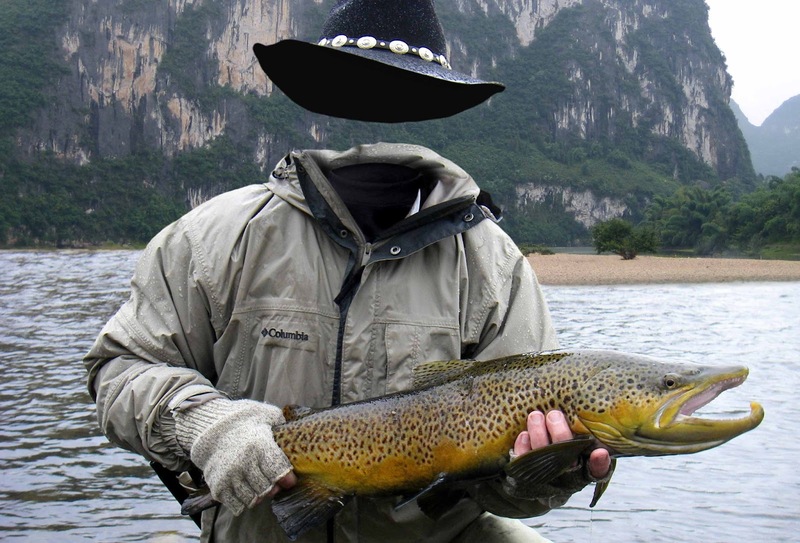 Manage > Transfer Project Standards . 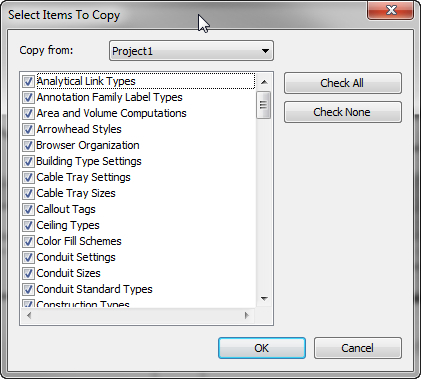 The tool lets copy a large number of parameters of other projects, settings, styles etc. If necessary, level it up with Move rows up button. 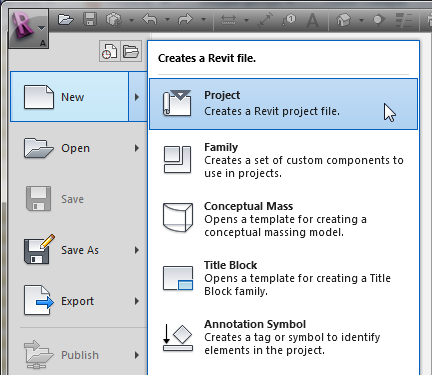 Now the template we created is offered when you starting Revit.